PEWAUKEE, Wis. – American Transmission Co. announced two additions to its leadership team. 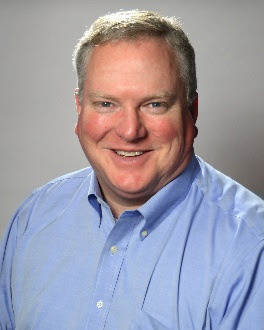 Andy Dolan has been named vice president, system planning and is responsible for the reliability, interconnection, economic and strategic planning of ATC’s transmission system. Debbie Masbruch has been named director, business administrative services and is responsible for supply chain, project controls, ATC’s Center of Excellence and business relationship managers, and data analytics teams. Dolan was one of ATC’s founding employees and participated in its formation as part of the planning, engineering and maintenance working group. He has held several positions within ATC since 2001, including assistant manager of maintenance and commissioning, manager of engineering and construction services, manager of asset planning and engineering, and director of reliability planning. Prior to joining ATC, Dolan held several engineering positions at Wisconsin Electric Power Company (now We Energies). Dolan holds a Bachelor of Science degree in electrical engineering from Marquette University, and is a registered professional engineer in Wisconsin. Prior to Masbruch’s current role as director of business administration services, she was the manager of business administration services. 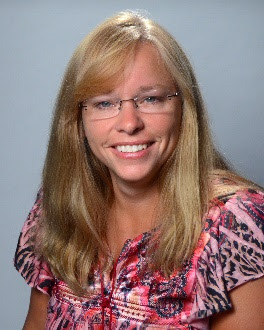 Since joining the company in 2002 she held a series of positions of increasing responsibility within supply chain, cost control engineering, project analysis and accounting. Before joining ATC, Masbruch was employed with Legion Insurance as a financial accountant. Masbruch earned a Bachelor of Science degree in accounting from Upper Iowa University.